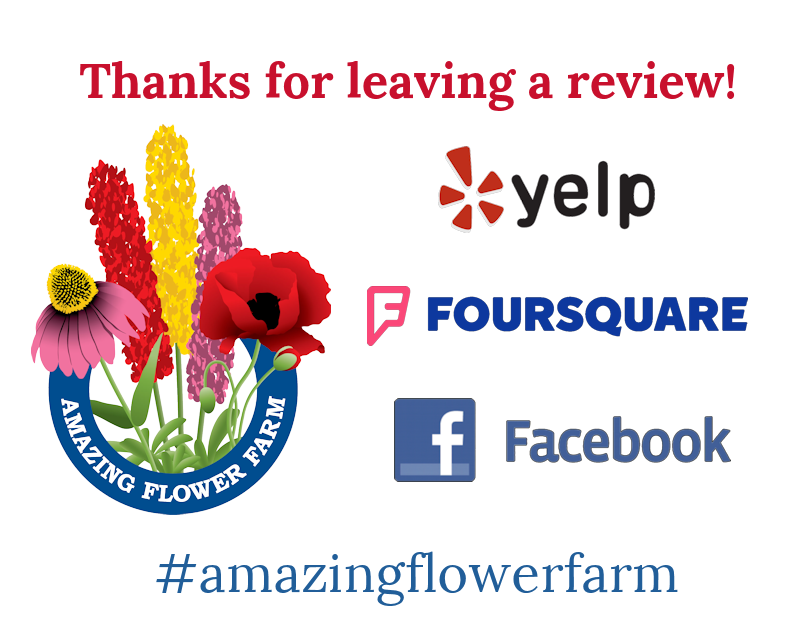 The Amazing Flower Farm is absolutely amazing but offers more than flowers! Along with knowledgeable, helpful staff and beautiful, unique flowers, this amazing farm has the BEST starter vegetable and herb plants. Grown on-site with beneficial insects and micro-organisms, the starters produce amazing vegetables and herb plants. Using the same planters, soil mixture and location as I have for many years, the starters from the Amazing Flower Farm have produced strong, hardy and healthy plants. The absolute best I’ve ever grown. The farm offers starters individually so I was able to choose a variety of tomatoes (including heirlooms), peppers, greens and herbs to try growing new types along with some favorites. Much thanks to the folks at Amazing Flower Farms for their work! Nice place for annuals and perennials. The vegetable starter plants I get there always do well. Nice people with good service too. I had a great visit to Amazing Flower Farm. I had $30 and a mission – flowers for people who had done me favors. I left with a box full. It was raining but there’s a nicely laid out greenhouse so that was no bother. The employee was very helpful and knowledgeable. I told her I was looking for gifts and she knew what was hardy, what wouldn’t mind not being repotted quickly or living in a container on a porch. Those flowers went to good homes. I am very pleased with my visit to Amazing Flower Farm. The Amherst Garden Club always makes a trip to purchase plants. This year we loved all the different perennials and annuals. The staff is wonderful at helping. One of our favorite nurseries. Wonderful discovery while out for a ride! Beautiful, healthy pants. Some unusual varieties, something for every month of the growing season, all at very reasonable prices. Great folks! Wish it was closer but worth the trip. This year I bought a senetti plant and some browallia flowers from you folks this year. I absolutely love them! Friends and family have been asking me what kind of flowers are they because they have not seen those type of flowers before. I hope that you will have them again next year because I will definitely be planting them. They have brought much joy! Thanks for bringing the beauty to my home. We bought lots of your plants last summer and were pleased with the results! So glad we left the beaten path and visited. Perfect stop with friends. We both went home with beauties to remember our visit by. Always the best plants around! Love to be able to shop local! Very nice woman who owns this place with high-quality plants! Just wish it was not so far away! Went here this past weekend and it was a great experience. 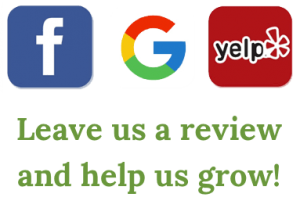 The owner was extremely pleasant and very knowledgeable. She went above and beyond to help me with my lack of know how and we planted everything. Even with the cold weather the plants are so far looking fabulous due to her recommendations.